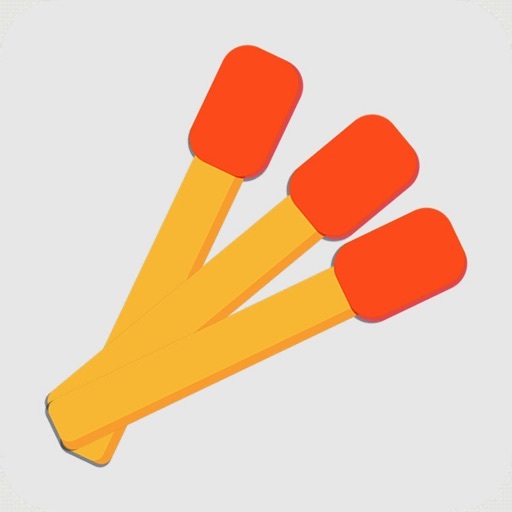 Game puzzle with Matchstick Puzzle. 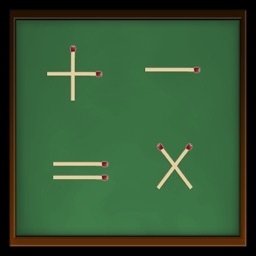 Matchstick Puzzle is classic game help you train the brain. 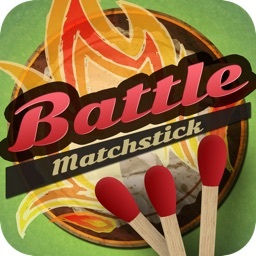 Matchstick Puzzle - addictive and free game. 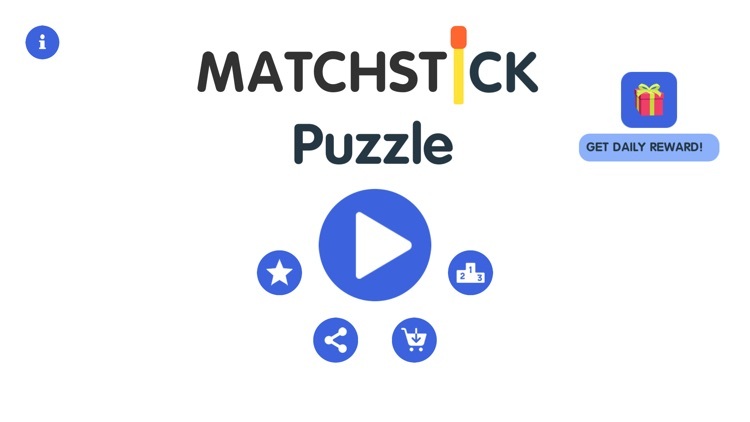 Matchstick Puzzle is simple to play for all ages. 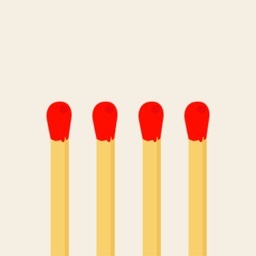 Move, add, or remove matchsticks to create the correct answer. That's it! 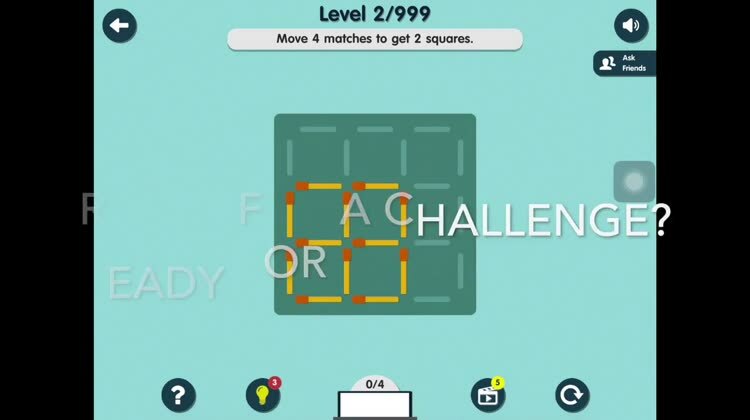 This puzzle game has no time limit, so you can stimulate your brain at your own pace. 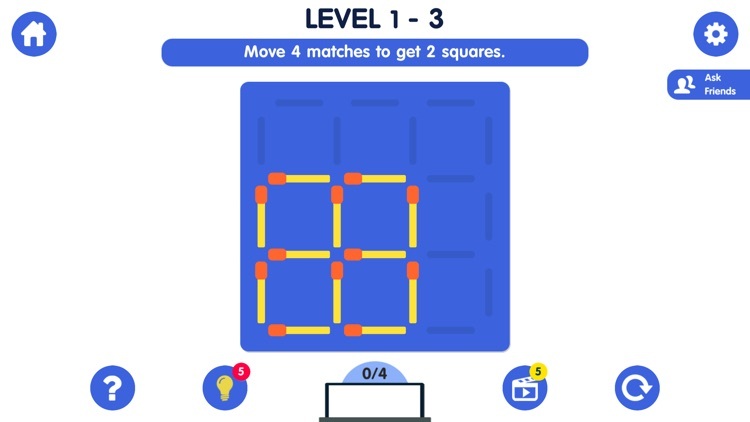 Free 3 hint to play. If you have problems with levels, be sure to check out solutions or give us feedback on our email or on support pages. 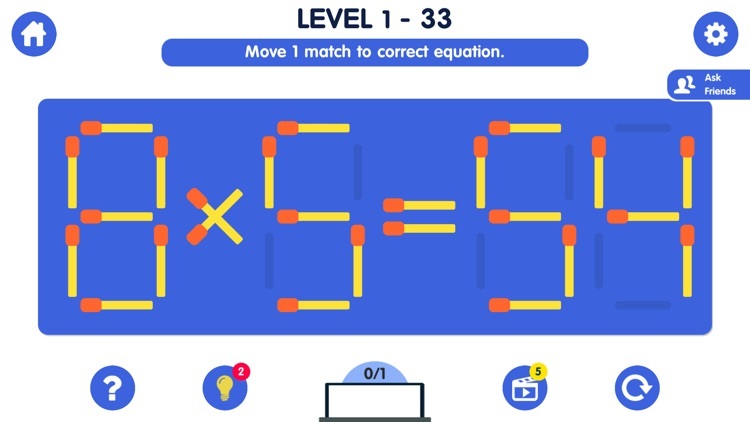 If you like this game, please rate it and leave a comment. I am an indie game developer and your support means a lot to me! Thank you for your help! If you don't like something in the game, please email me at [email protected] and tell me why. 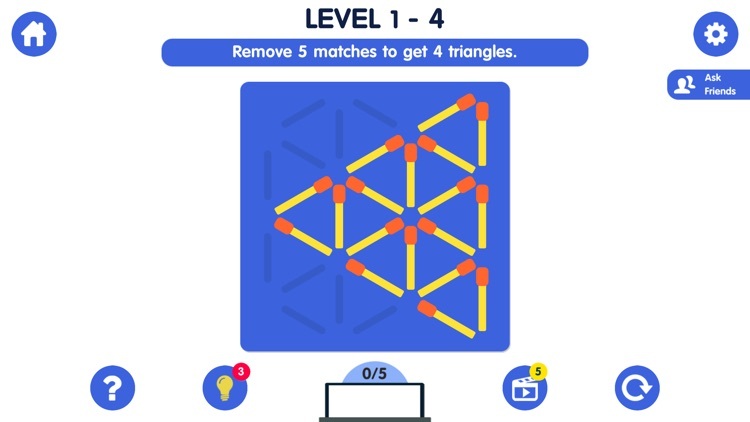 I want to hear your feedback and comments so I can continue to make this matches puzzle game better. 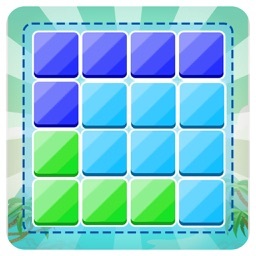 We hope you will enjoy the puzzles just as we enjoyed creating them for the game.